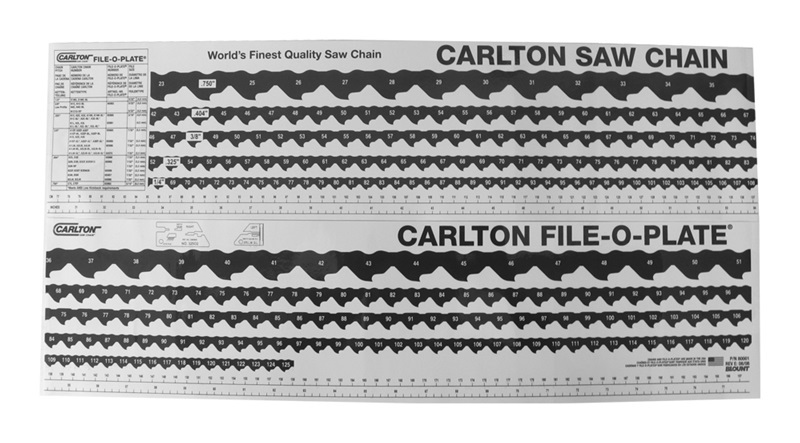 48" long flexible plastic chart shows actual chain sizes. Lay the chain down on the chart to quickly measure. Assemble chain loops faster and more accurately. Attaches to a work table and measures chains up to 78" long.